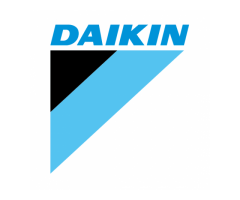 Acson Malaysia Sales & Service Sdn Bhd is a subsidiary of Daikin Malaysia Sdn Bhd (Previously known as O.Y.L. Manufacturing Company Sdn. Bhd) which has acquired by Daikin Industries Ltd, since September 2006. 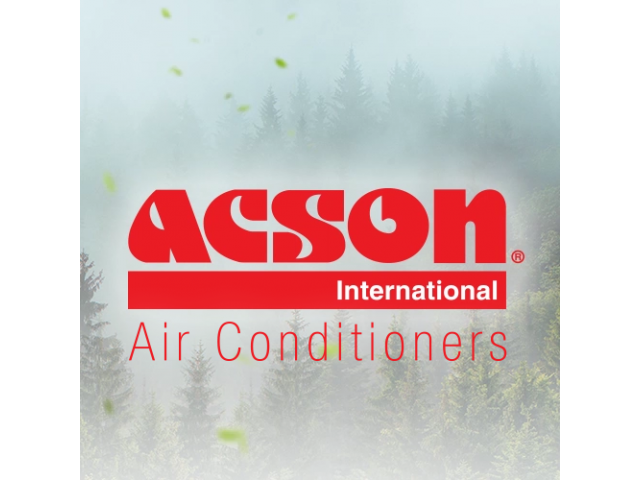 Since its incorporation in 1984, Acson has grown positively from a steady home appliances business, selling high quality & proud Malaysian made products from stand fans to air conditioners. 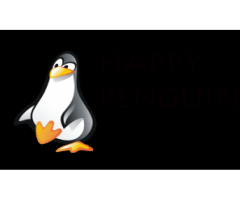 Today, the company has consolidated its business and is now specialized in the air conditioning industry.